In this week’s edition of the Heartbeat Blog, we will continue to explore one of our upcoming courses, Infection Control Guidelines for Long Term Care Facilities. As we mentioned before, hospital acquired infections are largely preventable, but they continue to be one of the reasons for patients’ mortality and morbidity. Give us a call at 510-452-1100 to learn more about our continuing education courses. Our courses will help prepare you for whatever being a CNA throws your way, from the infectious diseases we’re talking about today to promoting heart health or assisting with end-of-life care. CNA courses are available in our Oakland and Sacramento locations, and are approved by the California Department of Public Health (NAC approved CE # 1187). Last week, we discussed the importance of hand hygiene for preventing the spread of infection. This week, we will look at isolation precautions categories. Isolation precautions can be broken down into four easy categories: airborne, bloodborne, contact and droplet. These four isolation categories further define and add to a set of precautions known as standard or universal precautions. These standard precautions include recommendations for: hand hygiene, use of personal protective equipment, safe injection practices, safe handling of potentially contaminated surfaces or equipment, and respiratory hygiene and etiquette. Airborne germs can travel long distances through the air and can breathed in by people. 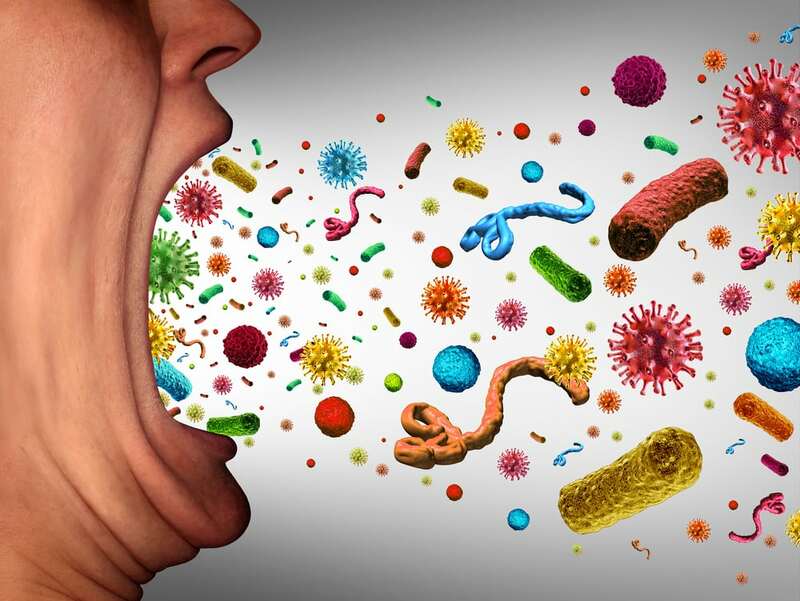 Examples of diseases caused by airborne germs/pathogens are: Tuberculosis, SARS and chickenpox. The blood of an infected person somehow comes in contact with the bloodstream of another person, allowing germs from the infected person into the other person’s bloodstream. Blood and blood-borne germs are sometimes present in other body fluids, such as urine, feces, saliva, and vomit. Examples of diseases caused by blood-borne germs/pathogens are: HIV/AIDS and hepatitis. Touching certain germs can cause the spread of disease. Sometimes you touch an infected person, having direct contact with the germ. Sometimes you touch an object that has been handled by an infected person, having indirect contact with the infection. Examples of diseases caused by contact germs/pathogens: pink-eye, scabies, wound infections, MRSA and clostridium difficile C-Diff. Some germs can only travel short distances through the air, usually not more than three feet. Sneezing, coughing, and talking can spread these germs. Examples of diseases caused by droplet germs/pathogens: flu, pneumonia and meningitis. Check back next week as we discuss personal protective equipment and precautions for each of these categories. See what’s next in Infection Control Guidelines for Long Term Care Facilities by enrolling in our continued education courses. Or you can give us a call at 510-452-1100 x 0 and we can sign you up today.